These dog tanks are made of super soft cotton/lycra and feature a 'Devil Dog' screen print on back. Machine washable. Made in the USA. 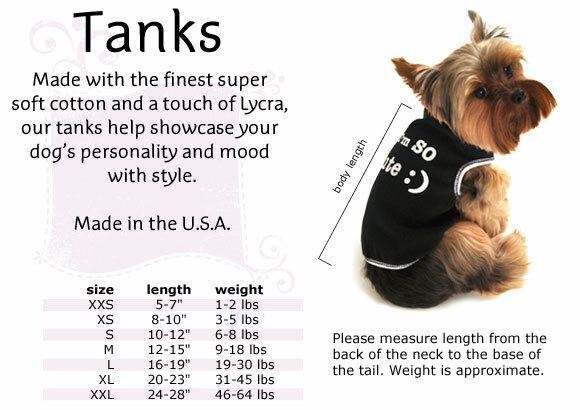 Click the button below to add the Devil Dog Tank to your wish list.